Lash and brow tinting will make your eyelashes and eyebrows look darker with results lasting for weeks. For a special day or a night out, individual clusters of eyelashes are applied for an instant glamorous look lasting up to 5 days. Perfect for any occasion to enhance your eyes, applied in minutes and easily removed, no damage to the natural eyelash. Applied to every natural eyelash creating volume and length can last up to 6 weeks. Ideal for a special occasion or holiday – no need for mascara! These can be topped up or be professionally removed. 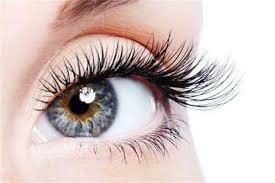 A Patch test must be carried out 24 hrs prior to your Tinting, Perming and Lash Extensions.